Who needs 67 when you’ve got 59? Let’s keep this simple. 5 of us sat down to lunch. 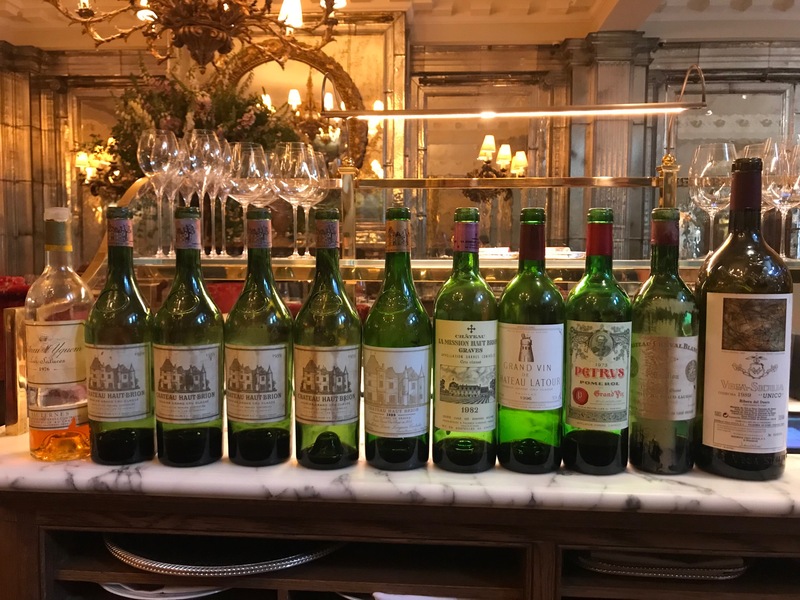 12 bottles later and I had to leave for a dinner appointment... but it was, without question, one of my favourite lunches in a number of years. Unquestionably this was a lunch of legendary status with every wine we opened showing perfectly. I cannot thank my fellow guests enough for their massively generous nature.